Over time our tissue can lose functionality due to age, injury, and disease. That can mean longer healing time, cellular aging and changing chemical environments. Fortunately, each person is born with building blocks capable of repairing and replenishing tissue. Integrated Pain Solutions aims to optimize the body’s ability to heal itself through regenerative therapies. Is this Stem Cell Therapy? 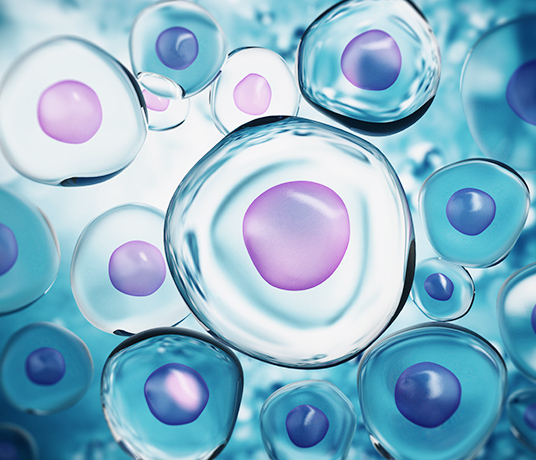 By understanding not just the function of stem cells but the entire healing environment within the body we utilize cellular and structural tissues to protect, cushion and support injured tissues to aid in the body’s regenerative process. 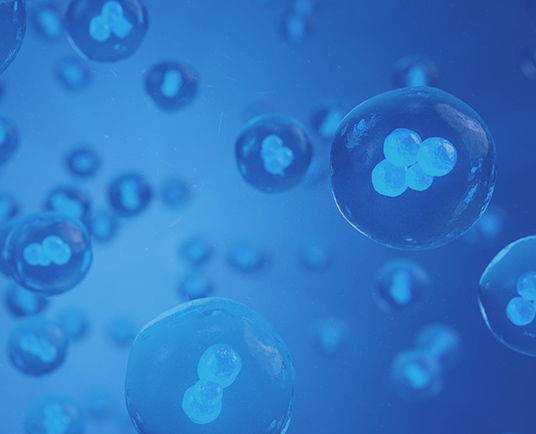 Mesenchymal Stem Cells (MSCs) along with growth factors, cytokines, hyaluronic acid and scaffolding proteins all work together to create the optimal regenerative environment. What is the source of your products? The lab that we source our products from has a staff of researchers and technicians that control and oversee every aspect of tissue processing through their own FDA-registered laboratory. The lab is outfitted with the best-in-practice aseptic laboratory and analytical equipment. This equips the team with the tools needed to not only better ensure safety and viability but also to discover new breakthroughs in the field. Through rigorous research, they have identified the Wharton’s Jelly layer of the umbilical cord, as well as placental tissue to be the richest sources of regenerative properties. It’s from these two sources that our four regenerative medicine products are derived, each containing a unique blend of cytokines, MSCs, proteins, growth factors or scaffolding properties: the functional factors involved in the reconstruction, repair, and protection of human tissue. Umbilical Cord Stem Cells are derived from the Wharton’s Jelly found in the umbilical cord of healthy birthed babies from healthy mothers, which is the safest and least-invasive method of extraction available. Stem Cell Therapy has the potential to help with many common conditions. Light exercises and stretching, no high-impact activities. Aggressive stretching, light-weight training as tolerated by joints.